Film and music by created by Matthew Shaw. 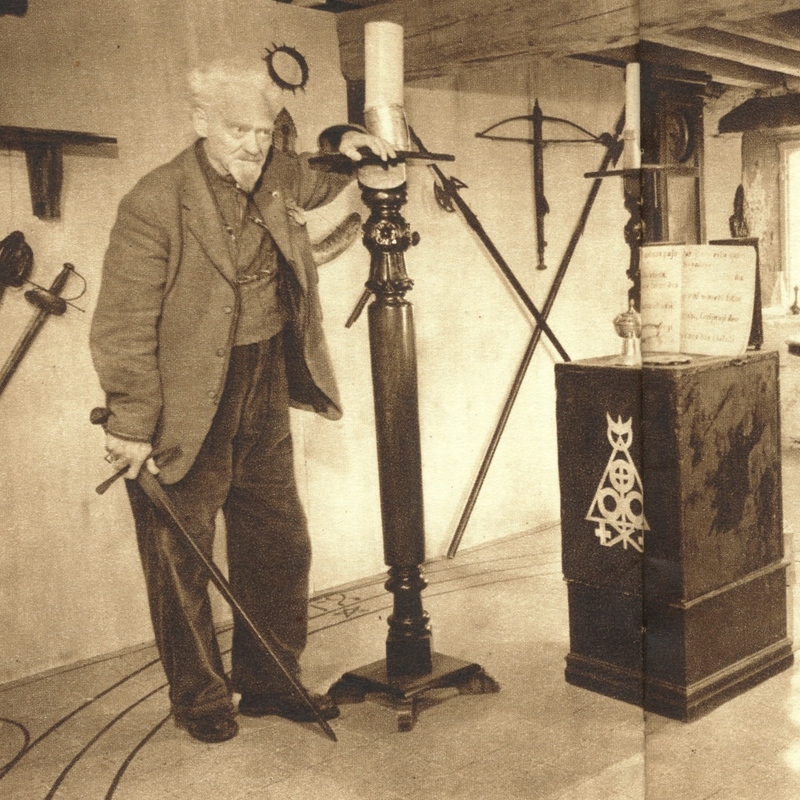 Scire is a tribute to Gerald Gardner, using archive footage of Gerald and associated subjects. The musical piece was recorded in Christchurch, Dorset and the surrounding area, involving visits to Gerald’s Garden’s former residence in Christchurch at Highcliffe-on-Sea. The film and sound art are an exploration and re-evaluation of the Wica movement that Gerald pioneered with works such as Witchcraft today, a new beginning for an ancient craft. Scire was created for the event Absolute Elsewhere which took place on Friday 10th October at Shelley Manor in Bournemouth, UK.